It's hard to visit Bordeaux and not be tempted to discover more of the world's most famous wine region, and to get the most out of your stay, some good advice goes a long way. 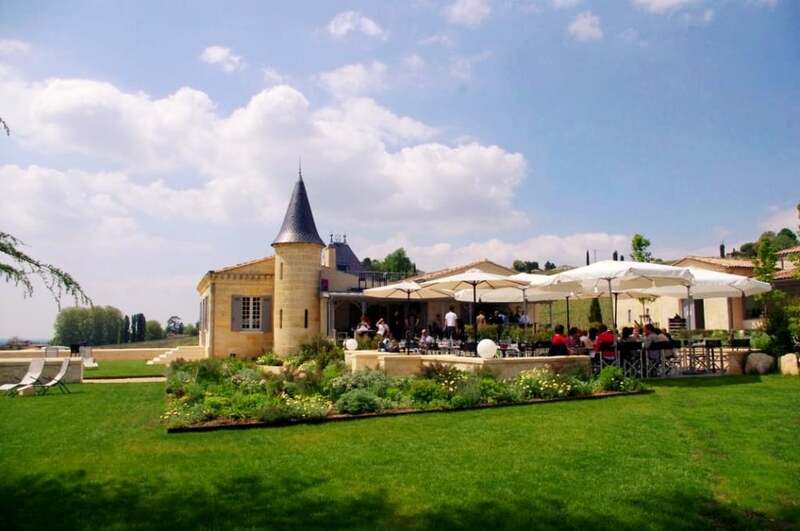 Typically, château visits are at pre-arranged times and can be formal or technical affairs, but don't worry - we have a great list of places with a variety of styles and price points, that come with a relaxed and informative approach to help unravel the mysteries of the region's wines. Saint Emilion (25 minutes north) is the most popular destination for the beauty and rich history of the town itself, as well as the famous wine châteaux that make this smooth blend. It can be busy though, so for an authentic alternative off the beaten path we'll open the doors to some of the small family run wineries we've uncovered closer to home making fantastic wines. You can also continue your adventure sampling at your own pace by sampling our hand picked selection at the L'Autre Vie honesty bar. We love to find new discoveries that tickle your taste buds rather than focus on technical jargon, so with a fuss free style and easy food pairing tips, it's a fun way to take home some fresh ideas.